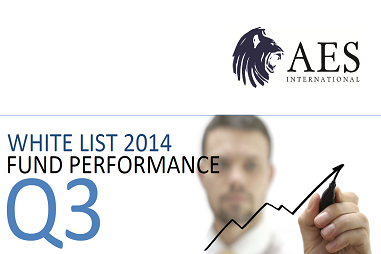 The White List is our selection of funds for international clients, and covers all the major market sectors. It is the result of hundreds of hours of research by our in-house Investment Committee, and input from our financial advisers around the world. It helps ensure we only bring the very best managers to our clients' portfolios. With the average fund manager changing jobs every 4 years, the White List reflects the need to bring even better fund manager analysis and research to our clients. When it comes to fund managers and funds, international investors are spoilt for choice, with over 70,000 available to them. Identifying which are the good, bad and mediocre fund managers is arguably impossible for any client or financial adviser to carry out single-handedly. Such a job requires significant amounts of patience, skill and financial resources by dedicated professionals. How Do you Choose a Good Fund Manager? Our fund research process uses the highest quality investment software to measure a range of factors to help us determine whether or not it should be included on the White List of funds for international clients. Factors such as, but not limited to, top quartile performance over the past five years, consistency of investment returns, low volatility when compared to their competitors, and a low drawdown, or loss, relative to each fund's relative peer group. This quantitative filter highlights the funds which meet the AES International Investment Team's exact criteria, and dramatically reduces funds universe from the initial 70,000 available to investors. Once the team have completed the quantitative process, they begin the qualitative analysis which involves face-to-face interview-style meetings with the fund managers to gain an understanding of their investment principles, investment processes, the amount of quality research they have available to them, the quality of the human capital within investment team, internal risk management processes, and the expertise and background of the fund manager. This robust decision-making process helps us find good fund managers and bring them into our clients' portfolios. Our White List contains both active fund managers who we believe have demonstrated they can out-perform the market they are targeting, as well as passive investment managers who simply aim to mimic the rises and falls in the market they are in. Many studies over the years have found that the majority of active fund managers fail to beat the market. 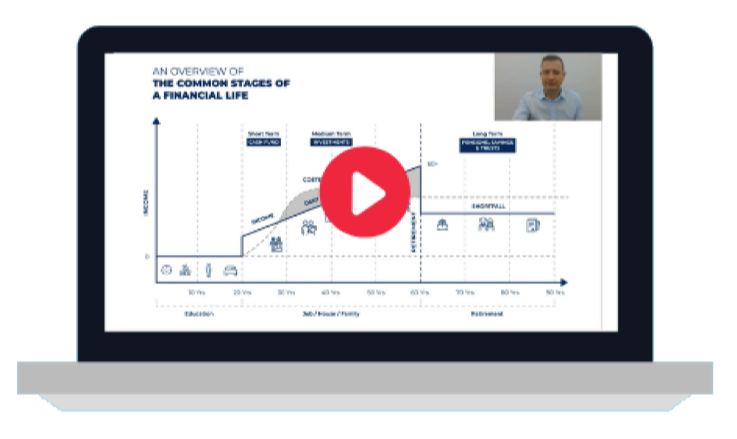 We take a core and satellite approach to our clients investmet portfolios and funds from our research can be used anywhere in a client's portfolio. We encourage our clients to build a substantial core to their investment portfolio; this core is asset allocated so as to meet their investment goals from which any or all of the White List funds can be used. Alternatively, they can be used to make up the satellite of a portfolio and be deployed to try and add value over and above the core. Funds from the list can be particualrly useful if a client has a strong desire to play a particualr investmen theme like technology, healthcare or energy. The publication of the AES International White List is the culmination of months of work to find fund managers that give investors the opportunities that offer strong positive returns in an ever-changing economy environment. We look forward to sharing our insights into fund managers (the Good, the Bad and the Ugly) in future blogs.